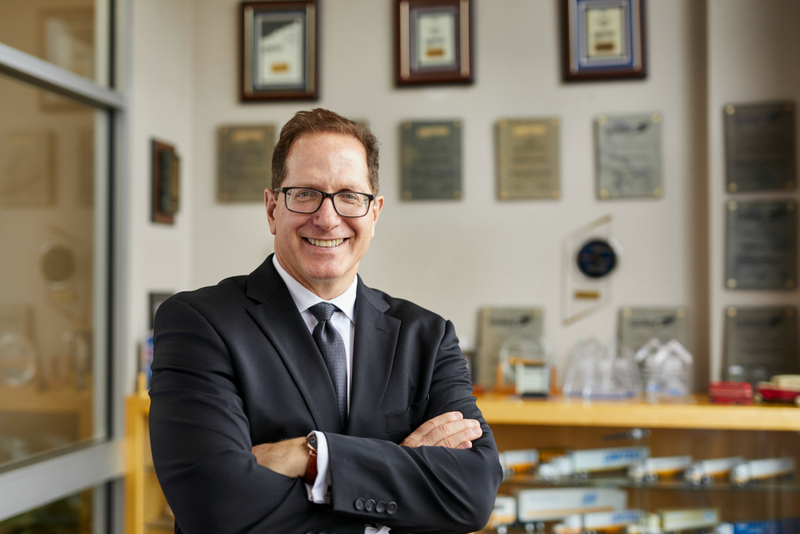 Humboldt Storage & Moving’s Chief Executive Officer, Howard Goldman, was recently elected to a two-year term on the Board of Directors of UniGroup, the parent company of United Van Lines, Mayflower Transit, and other transportation related companies. The election took place during the company’s recent annual Shareholders meeting in Seattle, WA. Howard is the 3rd generation to run the family business. Working his way through the ranks, Howard held positions as a mover, move consultant, operations manager, sales manager, and general manager—accumulating over 35 years of moving experience. His long list of accomplishments include moving Gustav Klimt’s “Adele Bloch-Bauer” the most expensive painting in the world at the time. Since taking over the business, Howard has tripled the company’s size while diversifying its service mix. Howard also serves on the Associated Industries Board and Executive Committee. He also co-chairs the Canton Association of Business and Industries Annual Road Race Committee, which has raised over $500,000 in donations to local Non-Profit Organizations. Howard and his Wife D’Arcy have two children and live in Downtown Boston. Congratulations, Howard! 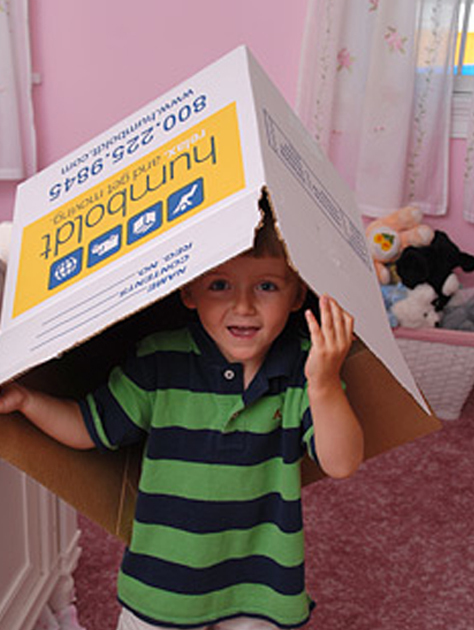 UniGroup is a $1.7 billion transportation and relocation services company with headquarters in suburban St.Louis, MO. In addition to household goods carriers United Van Lines and Mayflower Transit, logistics company UniGroup Logistics, and international relocation providers UniGroup Worldwide Moving and Storage, UniGroup also owns other subsidiaries that provide goods and services to professional movers.